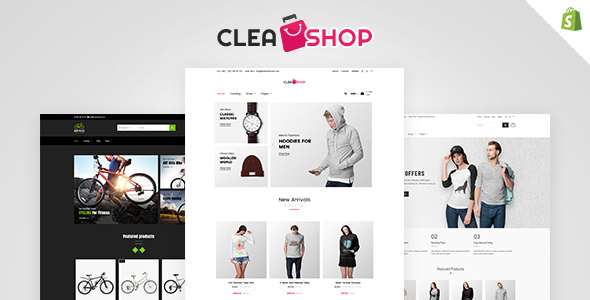 Built with Shopify, which is the finest e-commerce platform for launching your products online, Clea Shop is an exclusive e-commerce theme for your shop. Coming in 3 different demos for apparels, skirts and accessories and bicycles, it is the latest ecom theme from Shopify. Regardless of what you are selling, whether you are selling Flood Pants, Bubble Skirt, Dirndl Skirt, Flared Skirt, Skinny Fit, Slim Fit, Straight Fit, Classic Fit or Military Bicycles, Electric Bicycles, Fixed-Gear Bicycles, Cyclocross Bicycles, Clea Shop theme is the perfect fit for you.